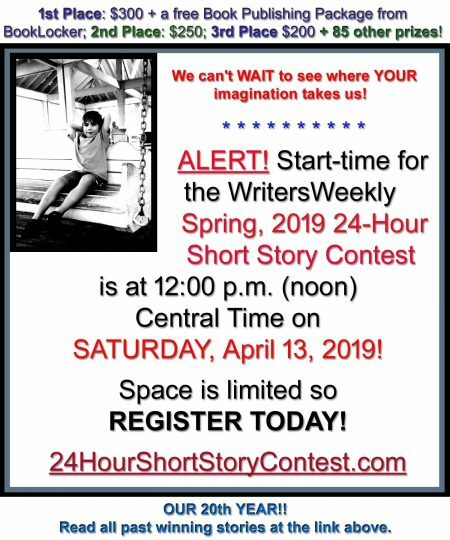 Contests are everywhere for short stories, poetry and essays. One almost has to wrack his brain to name others. But to a novelist or book-length author, such competitions are rare; for self-published writers they are practically nonexistent. Everyone knows that using “award-winning” after one’s name may make someone take notice. But where does one find book contests? Not many people award self-publishing authors, but the few that do, do it quite well. Fifty categories for your book, including genre, book design and cover. Deadline December 31, 2007. All winners will be displayed in a special booth at BookExpo America at the Los Angeles Convention Center in May 2008. Winners and finalists will also be featured on the PMA website. For small press and self published books. Entries must have been published in the last two years. $1,500 Grand Prize. Individual Winners in every category. Individual Press Awards for micro, small and academic presses, as well as self-published books. Deadline January 15, 2008. 50 categories. Deadline March 31, 2008. Winners announced at the 2008 BookExpo of America convention in Los Angeles. 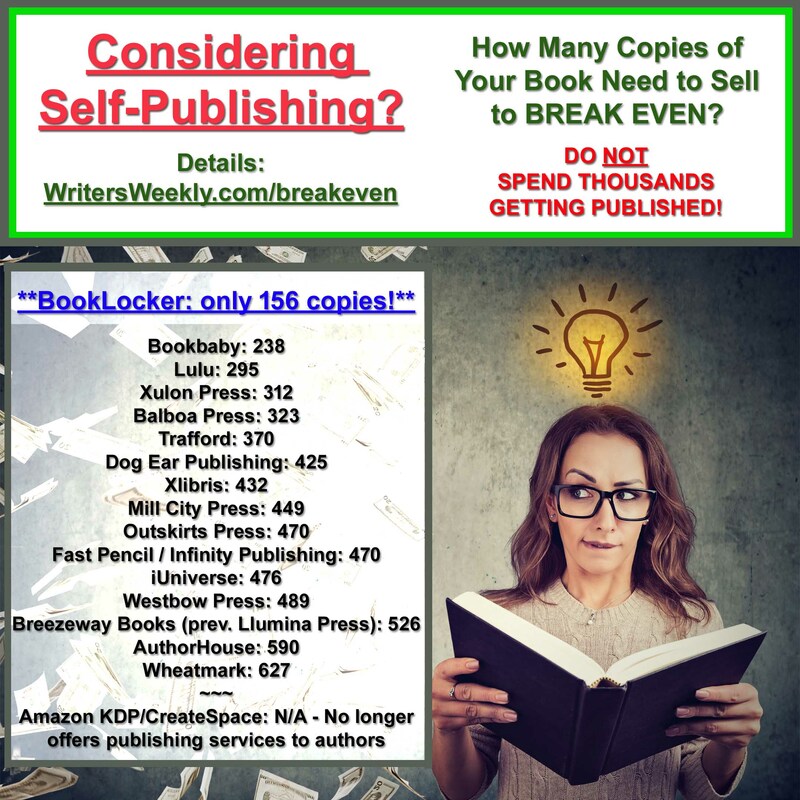 Open to all independent publishers, print on demand publishers, self-published books, subsidy publishers and small presses. 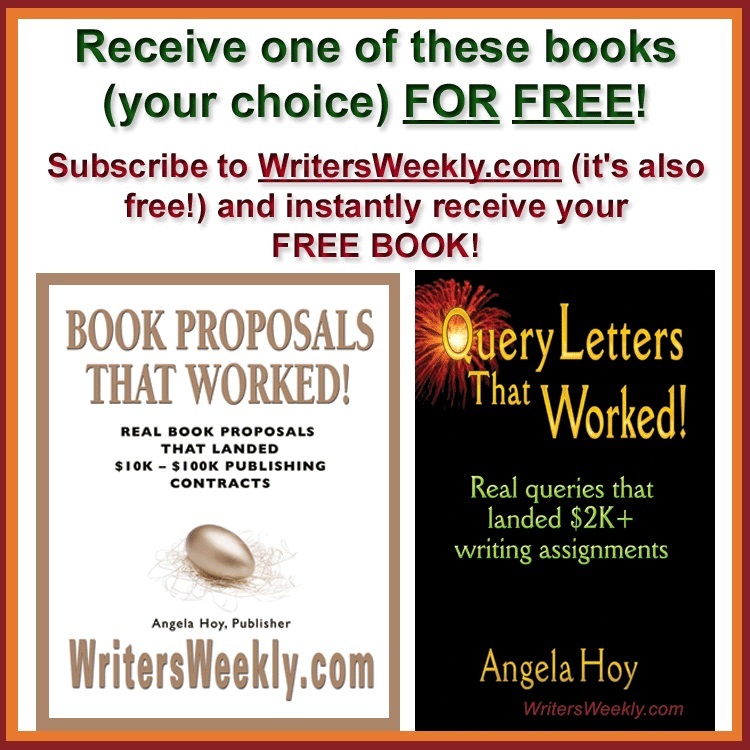 Grand prize winner awarded $3,000 cash and promotion in Writer’s Digest and Publishers Weekly, and marketing advice from self-publishing guru Dan Poynter. 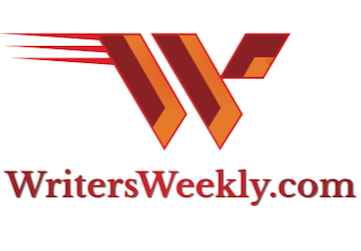 Plus, the editors of Writer’s Digest will endorse and submit 10 copies of the Grand Prize-Winning book to major review houses such as The New York Times and The Washington Post. Nine first-place winners receive $1,000 and promotion. Deadline May 1, 2008. Best fiction and best nonfiction awards of $1,500 plus numerous awards for various categories and genre. Deadline January 15, 2008. Recognizes independent authors and publishers. Sixty-five categories, eight US regions, two Canadian regions. Deadline April 1, 2008. Prizes gold medals and seals. Any book copyrighted or released from June 2006 to December 2007, in English, is eligible. Deadline January 15, 2008. Twenty-three subject categories honoring books that contribute to society’s awareness and well-being, and that embrace spiritual and ecological values such as compassion, sustainability, simplicity and global peace. Twenty-six categories of business awards. Deadline November 30, 2007.